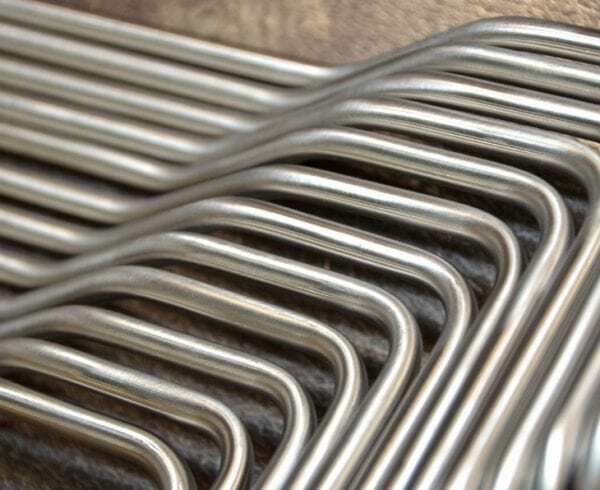 As an alternative to welding, precision tube bending might be a service you want to consider for your next project. 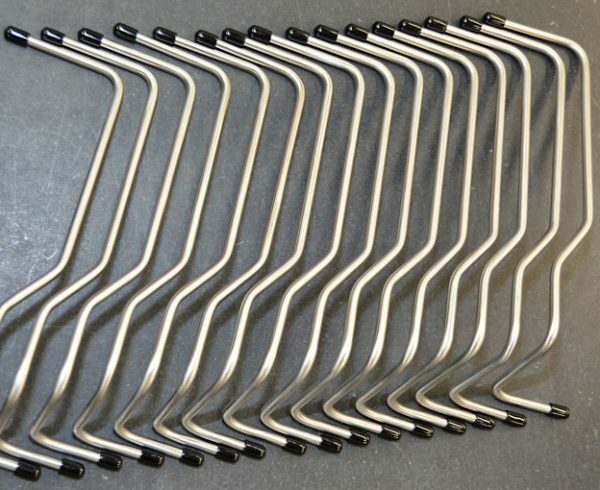 Axenics uses a computer numerical controlled (CNC) tube bender that can bend a variety of metals. This could be an ideal solution to improve lead time and save money for your gas and fluid system challenges. 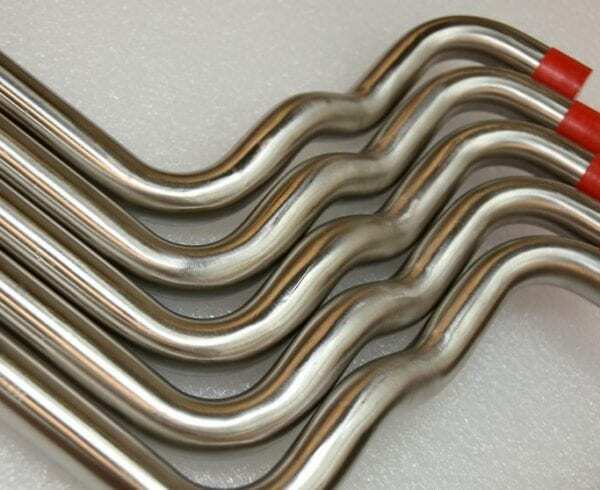 In many instances, tubes would need multiple welds if not bent, which can be time-consuming and may not allow for the smoothest transfer of liquids or gases through the tube. Precision tube bending allows the clients at Axenics to eliminate the need to apply a large number of joints and fixtures that are required with joint welding. 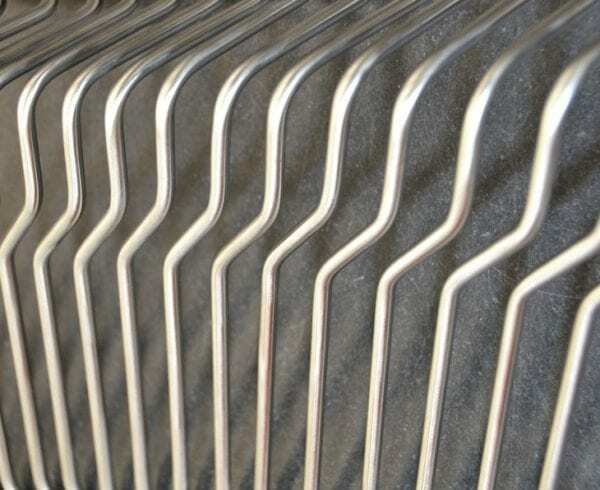 Those joints and fixtures add to the cost quickly, while a precision bend keeps expenses down and increases quality. 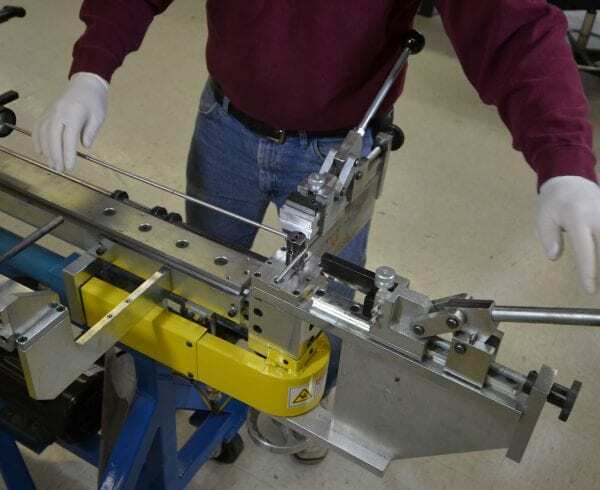 By using a computer-controlled bending machine, defects in the final product are decreased. With the bender performing the majority of the work, labor costs are kept down as well without the need for additional welders. The Horn Metric TBRE Hybrid is an electric/hydraulic CNC tube bender, combining electric drive bending with hydraulic bending actuation. The bender is environmentally-friendly, as it consumes a relatively small amount of power and produces low noise and heat. The clamp, pressure die, and pressure die assist are all hydraulic driven, while the mandrel is hydraulic with early withdrawal. Another feature of the bender is its ability to import 3D designs using current software, simplifying the process for OEMs and contract manufacturers. The bender’s controls are easy to operate and program, allowing for 3D simulation. There is always easy access to online troubleshooting, too. 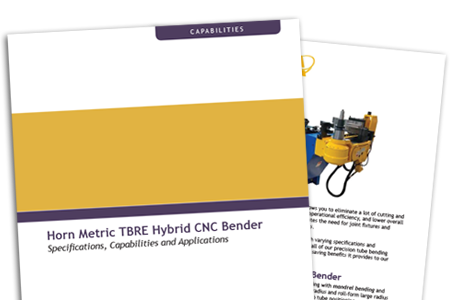 Full capabilities of Horn TBRE Hybrid CNC Bender. Download Our Free Whitepaper!